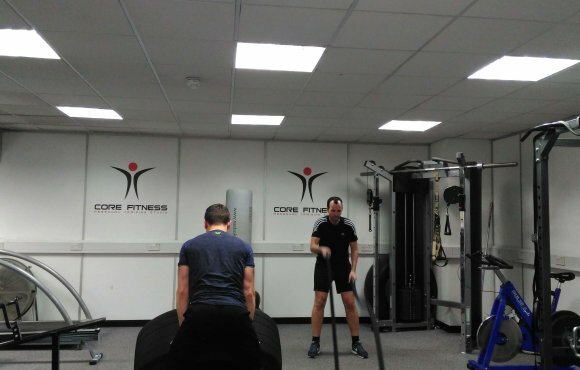 WITH CORE FITNESS GROUP PERSONAL TRAINING BE IN THE BEST SHAPE POSSIBLE THIS YEAR WITH US! 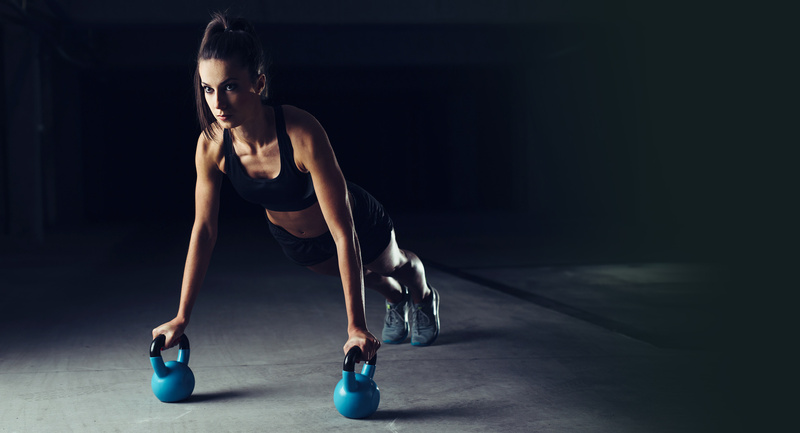 Want to achieve outstanding results but think you can’t quite afford the luxury of a personal trainer? 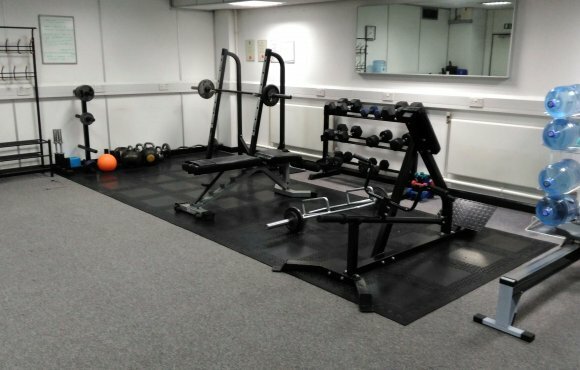 I offer small group personal training sessions in my private studio in Leeds city centre. 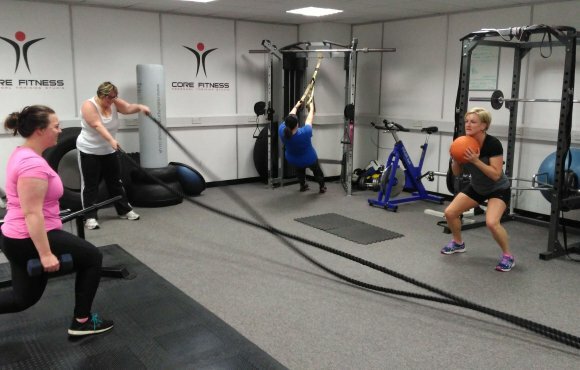 Core Fitness group personal training in Leeds offers you the chance to train with me in a small group personal training environment. Be part of a group receiving challenging scientifically proven training techniques. You will train alongside people who have the same desire as you to push yourself and be pushed hard (by me and the other group members). Maximum of 4 people in each training group ensures a private service is delivered. Come and join one of my female personal training groups and create a fit toned body in a friendly atmosphere. All sessions are challenging but are tailored to your goals. 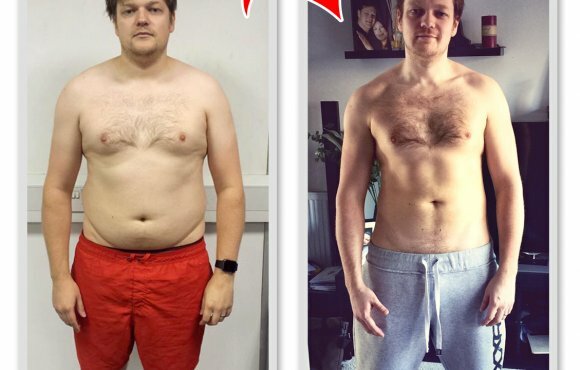 Scroll down to learn more…..
My male personal training group can help you to build the body you want. Sessions are tough but ultimately rewarding. You will be pushed to your limit but your hard work will be worth it. There is a maximum of 4 people to each group to ensure a private individual service is delivered. Allows you to benefit from personal training but at a fraction of the price! Is this type of training right for me? 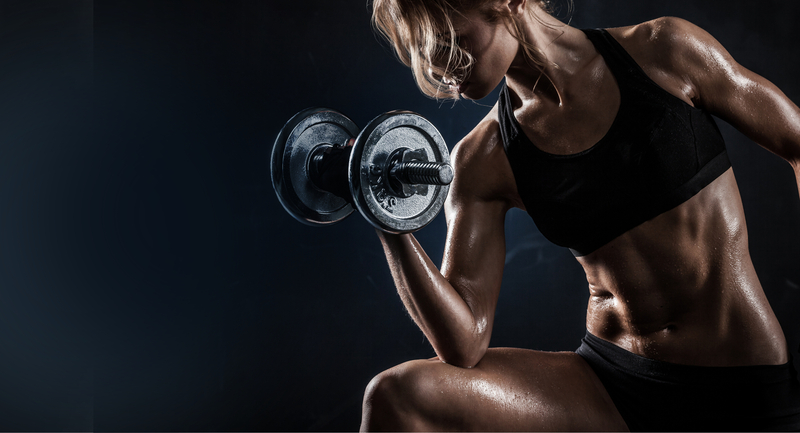 I absolutely believe this type of training is for anyone, whatever your fitness level. The structure of the sessions mean that you will be encouraged, pushed and most of all supported to achieve your goal (whatever that might be). I have clients with all types of goals from fat loss to muscle building, training for sporting events or to look good for a holiday. 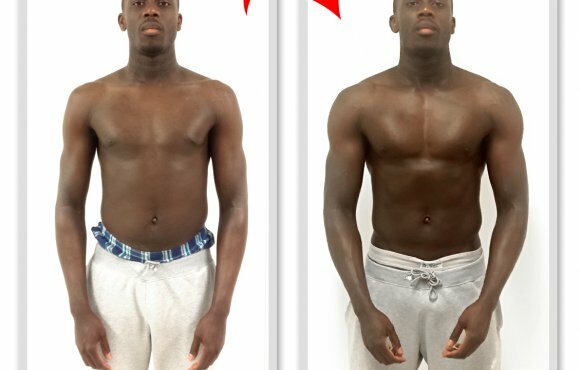 I pride myself on achieving fantastic body transformations, and I believe I can help you. Do the group personal training sessions give value for money? 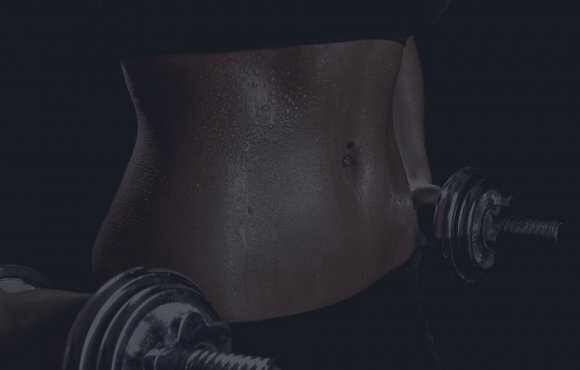 Gone are the days when personal trainers were the preserve of the rich and famous, my small group personal training opens up amazing personal training to everyone at an affordable price. I only ask one thing and that is that you’ll turn up to each session committed to giving 100% and I’ll do the rest. 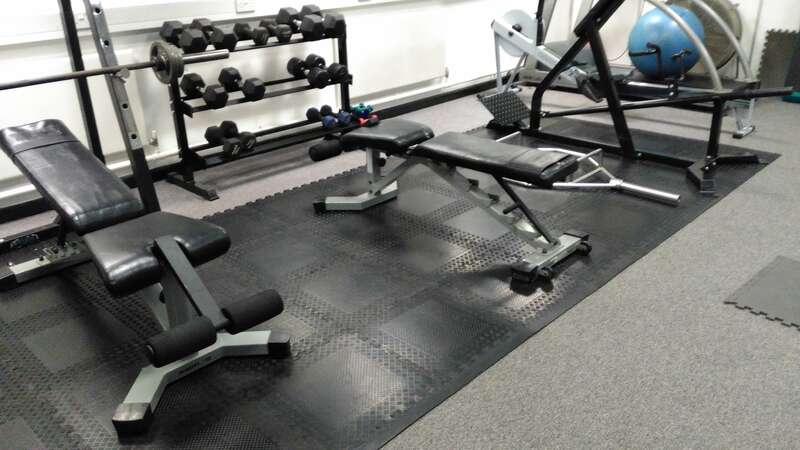 The group personal training sessions are conveniently paid for by standing order each month. If you join a group part way through a month you will pay on a pro rata basis for that month. 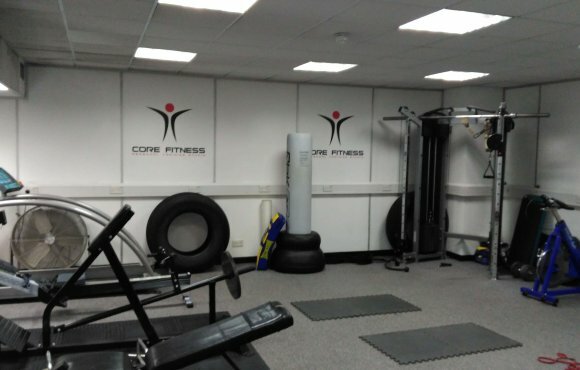 The Core Fitness Personal Training Studio is in Leeds City Centre at Core Fitness, West Gate, 6 Grace Street, Leeds, LS1 2RP. How do I book onto the group training? You can book onto the group of your choice by clicking on Enquire now above, or emailing me at patrick@corefitness-pts.co.uk or you can call me on 07825 314699. Yes there are male & female changing rooms with showers and hairdryers.  What happens if I cannot make my session? These sessions are non refundable and non transferable. I recommend that you attend every session in order to achieve the best results. 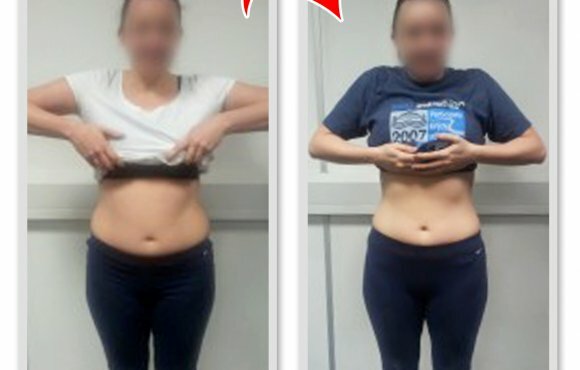 Check out the studio and some of the fantastic results my clients have achieved. 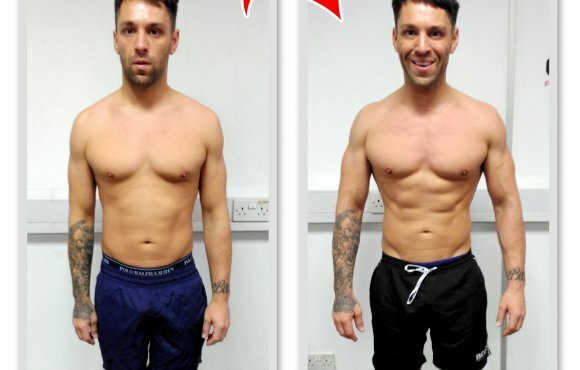 You too can achieve similar results just e-mail me at patrick@corefitness-pts.co.uk to get started.